Hector is responsible for ensuring Pariveda’s processes, both client-facing and internal, align with and effectively execute its business strategy. He drives the activities from the development of Pariveda’s business strategy to its effective execution, determining the best process disciplines to utilize that maximize the collective value of the firm’s strategic functions across its nine offices. Hector leads the development and utilization of the roadmaps and governance frameworks for strategy and process excellence within Pariveda. Before joining Pariveda Solutions, he was President of Sibridge Consulting. 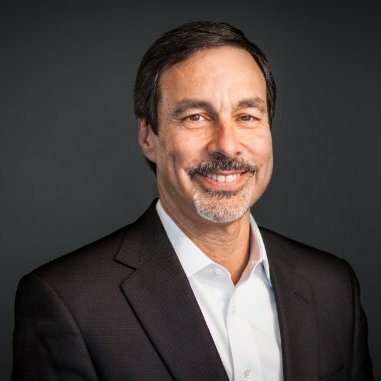 Prior to Sibridge, Hector was a Senior Vice President at Level 3 Communications, where he led several IT organizations including those responsible for systems strategy and planning, software development, technical architecture, and data center operations. Before working at Level 3, he was an IT Director at Sprint and a Manager at Accenture. Hector earned a both a Bachelor of Science and a Master of Science in Computer Science from Baylor University in 1985 and 1987 respectively. He currently lives in Colleyville, Texas with his wife Jennifer, daughter Samantha and son Tito.